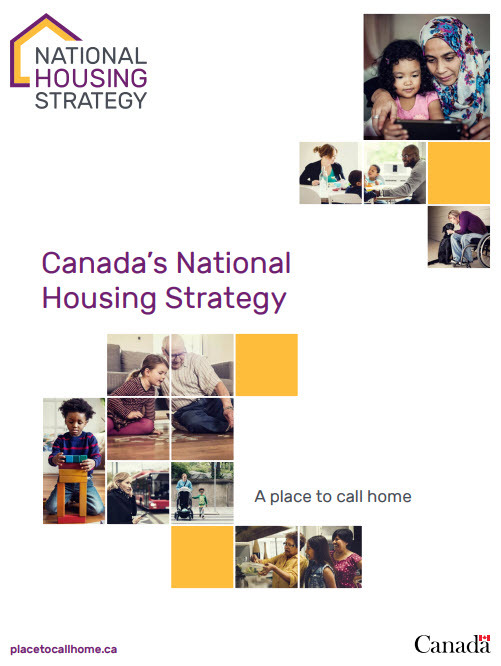 The Canadian Federal Government has released the long anticipated National Housing Strategy. 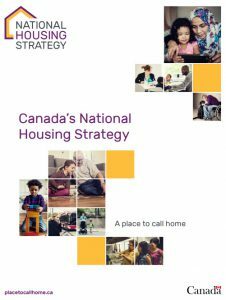 Over a ten year period, it calls for $40 billion in programming and investment to address the need for refurbishing existing social housing and adding to the supply of affordable housing. Click here to access a PDF copy of the document released by the government.